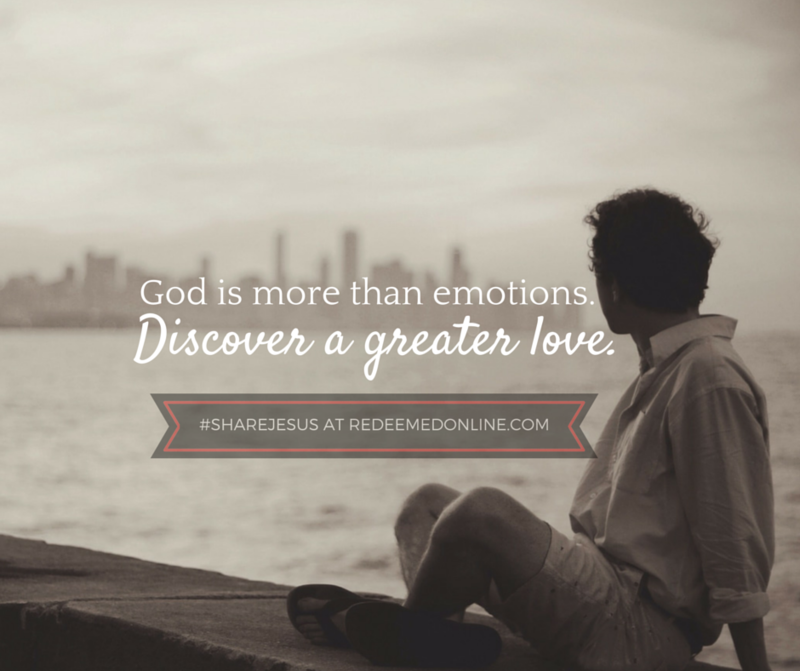 Is God Just an Emotional Experience? Today I wanted to start off by saying thanks. Thanks for being a part of what the Lord is doing through #ShareJesus. It’s incredible that we have over 500,000 views of our #ShareJesus videos to date. The point of this project though isn’t about view counts of the videos; it’s about real people encountering God in new ways. You guys are doing a great job of sharing Jesus. I love hearing your awesome stories and feedback about the #ShareJesus videos, whether it how its how you are using them (like showing them in classrooms,) how they’ve personally inspired you, or how your friends and family are using the videos to encounter Jesus. But perhaps, you haven’t really jumped into #ShareJesus just yet. It’s not too late to get started. Remember the goal of #ShareJesus isn’t to just watch a video, but to find opportunities to evangelize. Commit to sharing Jesus this Lent. I have talked to people who have said to me, “I am loving the videos, but I don’t do social media.” That’s really okay. The point of #ShareJesus isn’t to convince people that they need to get a Twitter or Facebook account. You don’t need a social media account to evangelize your family, friends, and neighbors. If you don’t have social media, I want to encourage you to use our taking it offline suggestions. You’ve got plenty of opportunities to #ShareJesus that don’t involve social media. In today’s #ShareJesus, Sarah Swafford talks about discovering a love that’s greater and richer than anything you’ve ever felt. What do you when the God high is gone? Evangelize today by being social with the Gospel. #ShareJesus today on Social Media. Aim for at least two posts today: One with the video, one without always using #ShareJesus. Let the Holy Spirit guide you in sharing Jesus. The Good News is really good. God loves you perfectly and completely. It’s a love worth sharing. How do you believe in God in difficult times? What sustains you? Don’t forget on Facebook, please share the video from our Facebook page. This way you’ll get a lot more views than if you share a Youtube link on Facebook. From Twitter please use the Youtube link http://youtu.be/X6mc_iiA6-s with your posts and don’t forget to RT our tweets. Take some time to pray about what it means that God loves you. Reach out to someone you know who is going through a difficult time. Write down your story about how you have encountered Jesus. Pray for an opportunity to share it with someone this week. Look for an opportunity to do this. God has done great things. He is doing big things. Continue to be a part of it. #ShareJesus today. Invite someone new to join #ShareJesus today! The question of “who is Jesus” is a question we all must answer. It’s not just something we answer with words, but by the way we live our lives. Why would we #ShareJesus if he was just a nice guy or a great philosopher? We share Jesus because he is the Son of God. 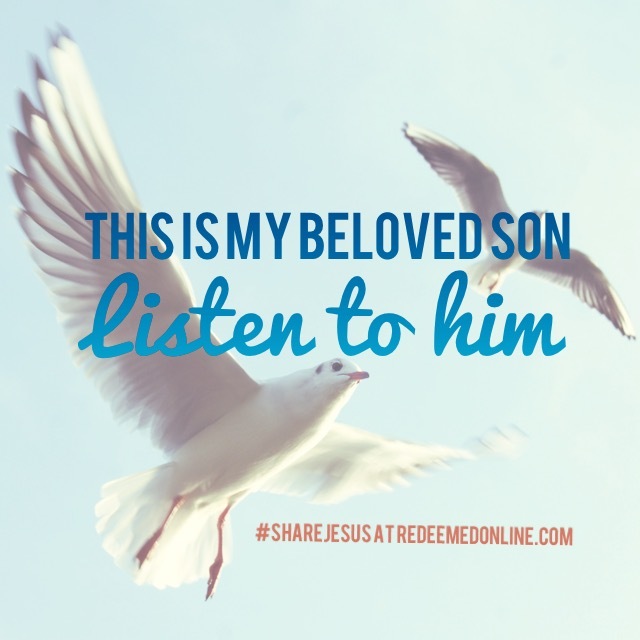 In the Gospel on Sunday, we hear the voice of the Father affirm Jesus, “This is my beloved Son. Listen to him.” If he truly is God what does that really mean? Why does He have a mother, why does He weep, and why does He die? Who in your life needs to know Jesus this Lent? How are you purposefully sharing Him with those people? #ShareJesus is not just about inspiring your Lent, but about sharing Jesus with other people. Be deliberate. Be bold. #ShareJesus! The Holy Spirit has your back. Ask Him for help and guidance. The Good News is the best news you can share with a person today. What’s one way you’ve seen God’s presence in your life this week? From Twitter please use the Youtube link http://youtu.be/1TiK-8fi1Ks with your posts and don’t forget to RT our tweets. Ask God for a divine appointment with someone you can talk to about him. 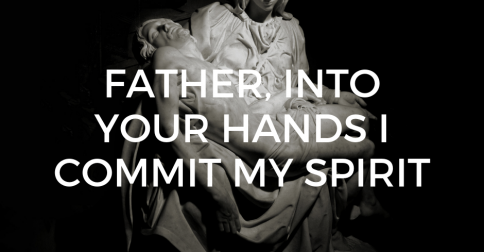 Surrender to God today in prayer. Give him the things you are still holding on to. Connect with a family member you haven’t talked to recently and share about #ShareJesus with them. 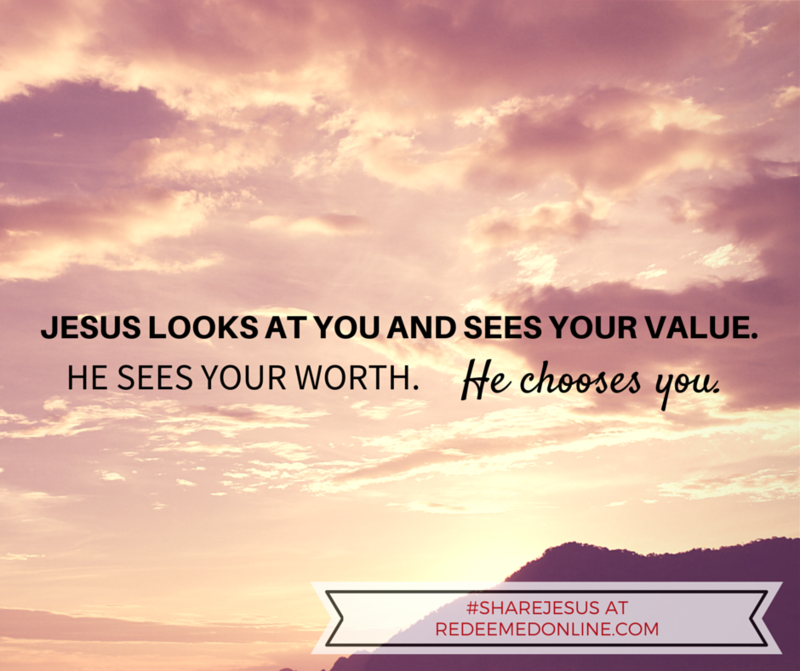 Watch a #ShareJesus video with someone. If you are in school, have a conversation with a teacher about your relationship with God or ask them if you could pray for them today. Do you want a rich prayer life? If you are anything like me, it can just be finding the time to pray that’s tough. When you’ve got little children, your time and your day just never seem to go as you plan. Perhaps the things that distract you from prayer aren’t kids. Distractions come in all shapes and sizes; they come before prayer calling us away from the time we desire to set aside. They also come during prayer, taking away our attention and focus. The Lord is patient. 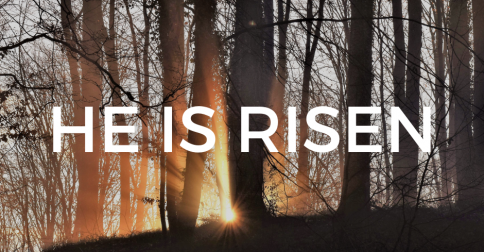 He is waiting for you today. He doesn’t just want to give you stuff. He wants to share his heart with you. In today’s #ShareJesus, Michael Gormley shares about prayer and gives you 3 tangible ways you can grow in prayer this Lent. Don’t just listen to today’s message. Take it to heart and spend some time in prayer. Then share it on Facebook, Twitter, Pinterest or email it to a friend who needs to hear it. 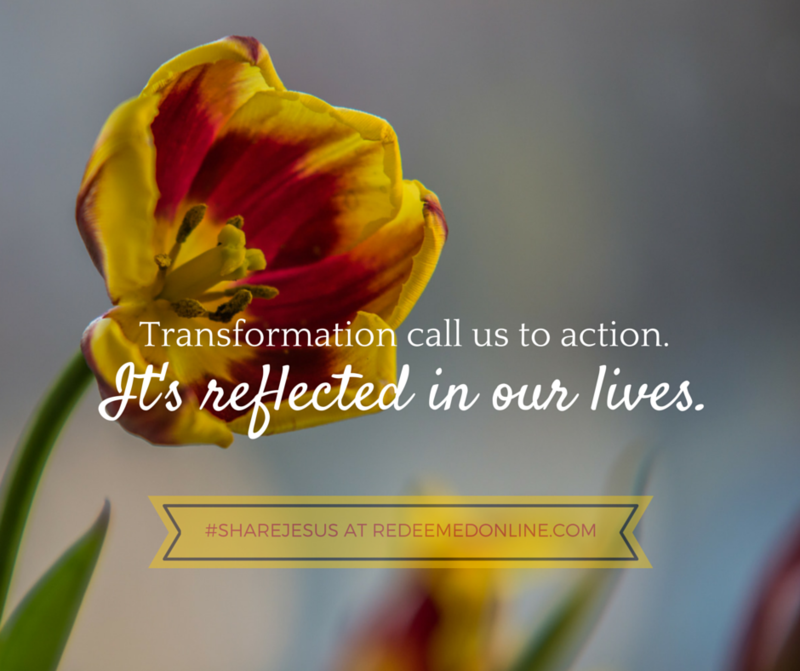 #ShareJesus daily goal: two posts: one with the video and one without. 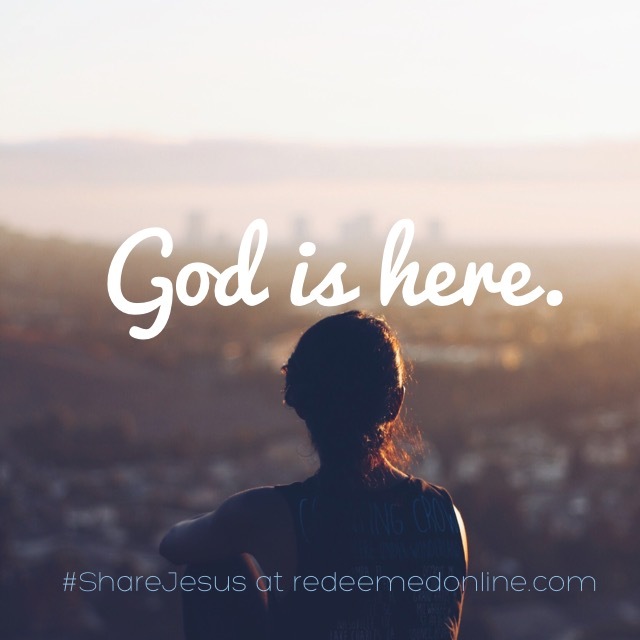 Don’t forget to use the #ShareJesus with each post. The easiest way to start evangelizing and sharing your faith is to take the jump. Share from your heart and don’t be ashamed of the good news in your life. People are hurting. They need Jesus. Will you share with those you love today? What’s your biggest challenge in prayer? How do you overcome distractions in prayer? Share some of your prayer requests today. From Twitter please use the Youtube link http://youtu.be/baQTRG231W0​ with your posts and don’t forget to RT our tweets. Share a prayer request with 3 people today. Take some extra prayer time today. Spend some time listening in prayer today. If you are married, make it a point to give your spouse a few extra minutes to pray today by watching the kids or taking a chore off your spouses plate. “Prayer can truly change your life. For it turns your attention away from yourself and directs your mind and your heart toward the Lord.” Saint John Paul II. Let your life be changed today. #ShareJesus!